Plot: Two single parents that can't stand each other end up on the same African safari. 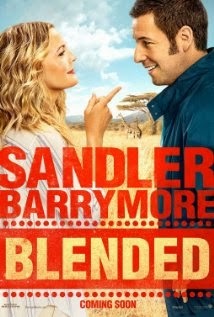 Sandler really hasn't made a film worth talking about for several years, but this is his best work in quite a while. Plot: A mixed-race woman is raised in a life of aristocracy, but, because of the color of her skin, is still shunned. 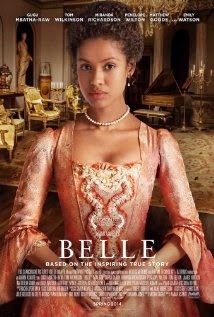 This movie is based on the true story of Dido Belle Lindsay and it is a highly compelling tale. The acting is superb and the story is fascinating. It is by no means a fast-paced movie, but the content will keep you engaged throughout.